Liever leasen? Dit kan al vanaf € 35,67 per maand. D-Link’s 40G QSFP+ Module series are hot-swappable QSFP+ transceivers that plug into QSFP+ slots on switches and support 40G Ethernet. 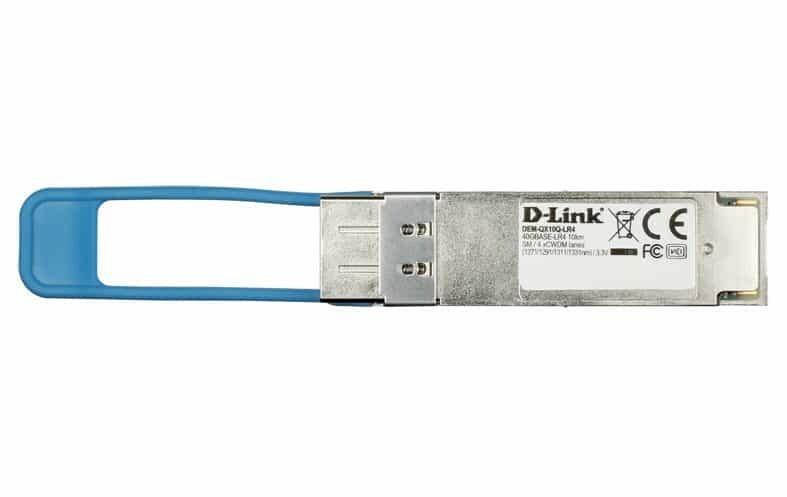 The D-Link 40GBASE QSFP+ Module Series transceivers offer customers a wide variety of 40G Ethernet connectivity options for data centers, enterprise wiring closets, and service provider transport applications. The transceivers use the Quad Small Form-factor Pluggable Plus format (QSFP+) connectors,which integrate four transmitting and four receiving channels. 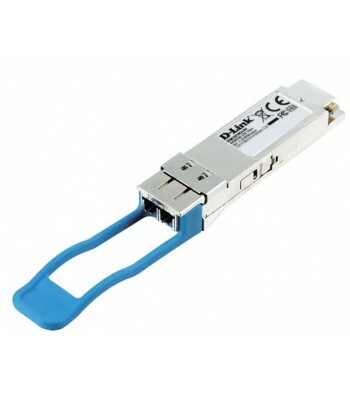 QSFP+ supports up to 10.5 Gb/s per channel for applications such as 40G Ethernet. All D-Link transceivers are hot pluggable. You can connect atransceiver while the system is powered on without causing any issues, and easily swap one for another without having to reboot the switch each time. This permits modules to be added or removed without interrupting the network, facilitating maintenance and greatly reducing downtime. The transceivers all support 40G Ethernet, which results in very fast data transmissions of up to 40 Gbit/s. This is 40 times faster than Gigabit Ethernet and enables the switch to handle faster and higher data transmissions, making it very suitable for business needs. All 40G QSFP+ modules feature DDM real time monitoring of critical parameters, including transmitted and received power, temperature, and voltage. 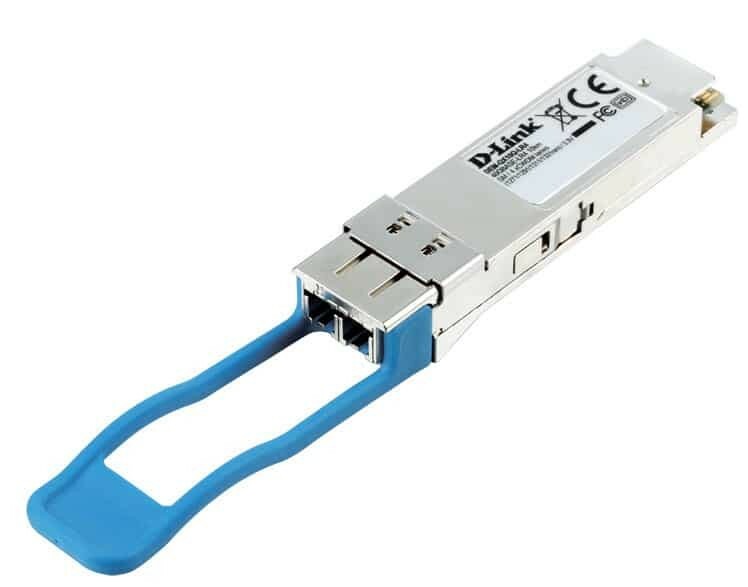 This allows for convenient monitoring of the module’s fiber connection and ensures that network connection issues are detected early. Er zijn nog geen vragen gesteld over D-Link DEM-QX10Q-LR4 netwerk transceiver module 40000 Mbit/s QSFP+ Vezel-optiek 1331 nm.